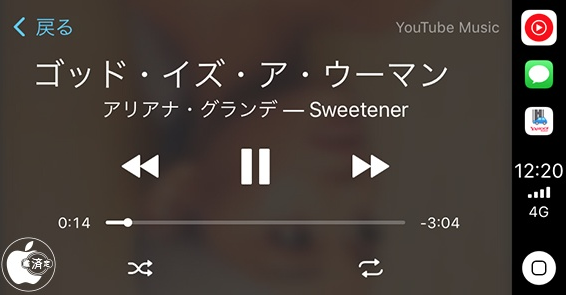 The update from YouTube says, “New: YouTube Music now supports CarPlay!”. 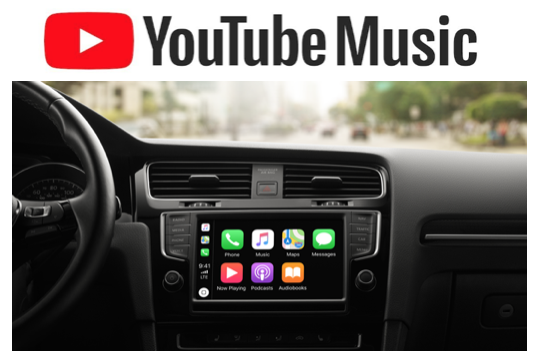 The free version of YouTube Music will play music within CarPlay, but a premium membership is required for recommendations and to play music in the background (like when you’re using Google Maps in CarPlay) and while offline. The app supports AAC at 256 kbps sound quality, but the default is at 128 kbps. This can be changed in settings under “Sound quality when using a mobile network,” according to Mac Otakara.